In China, when the Christmas decorations come down they are quickly replaced by Chinese New Year decorations, which include lanterns, cherry blossoms, and lots of red. 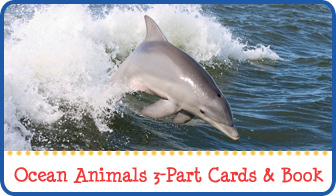 Chinese New Year ushers in a new year represented by 1 of the 12 animals that make up the Chinese Zodiac. Chinese New Year is celebrated on a different day each year according to the Chinese lunar calendar, although it always falls in either January or February. In 2016, Chinese New Year begins on February 8, and we will be welcoming in the Year of the Monkey. 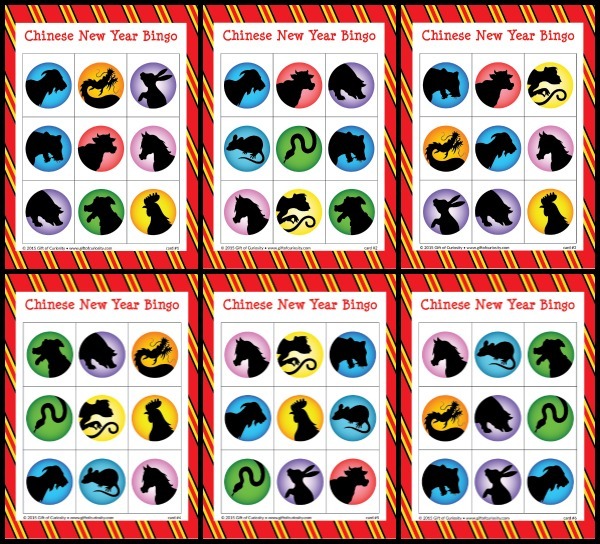 To celebrate this holiday, I’m offering a Chinese New Year Bingo game featuring the 12 animals of the Chinese Zodiac. 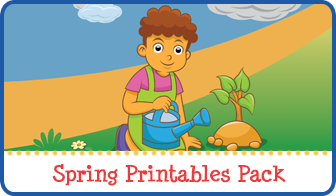 You can play blackout Bingo, four corners Bingo, or line Bingo with these cards. 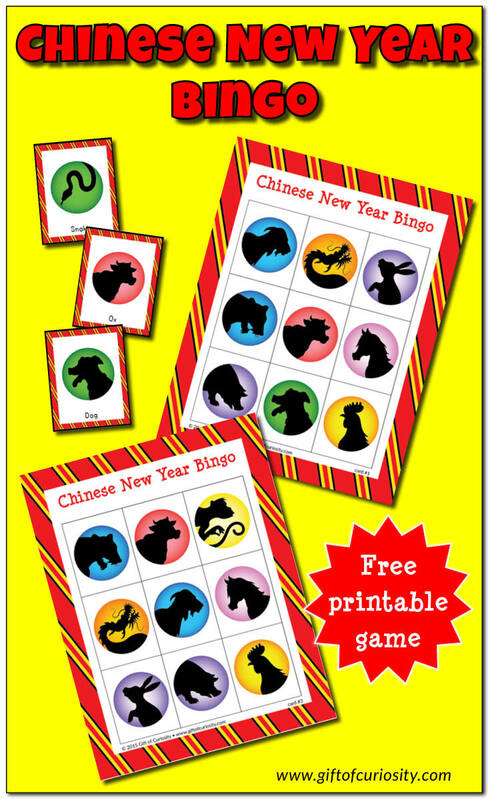 No matter how you play, my Chinese New Year Bingo game provides a great opportunity to learn the 12 animals of the Chinese Zodiac while having lots of fun! 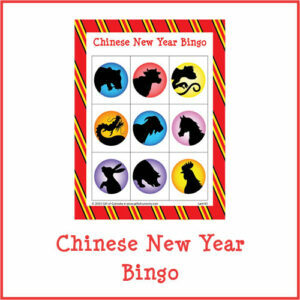 Want a copy of my Chinese New Year Bingo?